In an exclusive interview with Fast Company, Razorfish researcher Joe Crump gives the lowdown on how to reach Latin America’s vast, digitally savvy consumer segment. 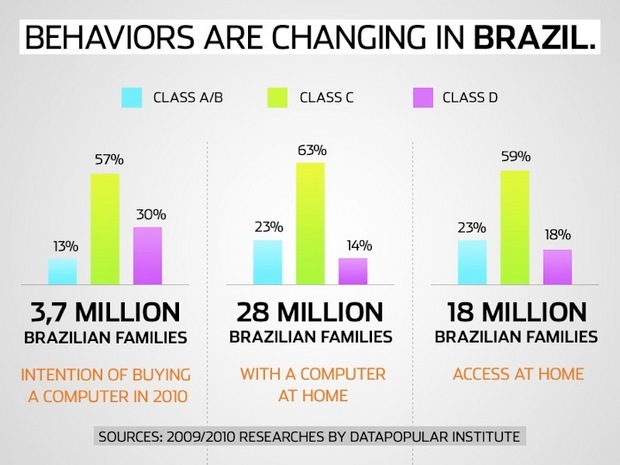 Businesses wondering how to crack the huge lower middle class consumer segments in Brazil, Argentina, and Mexico will get some answers this week when Razorfish releases its latest report, “The Stampede.” It details the purchasing power and preferences of “Classe C” consumers, with a focus on their digital aspirations. 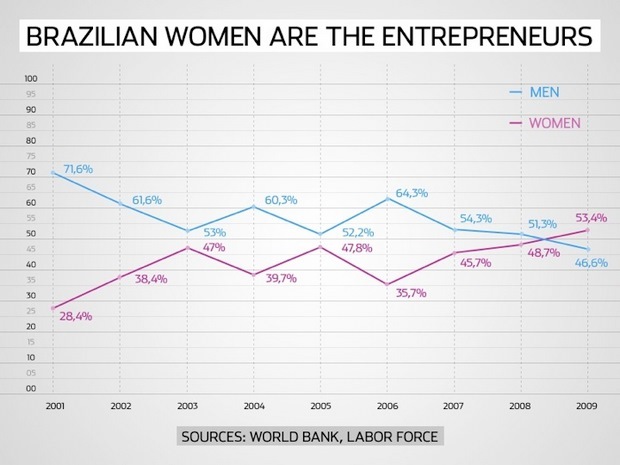 The report’s lead author, Joe Crump, speaking with Fast Company from Brazil, shared key findings, and explained what exactly businesses should be doing to reach consumers with a household income of $700-$2,000 per month in Brazil, Argentina, and Mexico. While the Classe C segment is traditionally thought to be primarily television consumers, Crump’s research shows that in fact they are just as digitally savvy as the upper classes, if not more. While 37 percent of Classe C consumers have web-enabled phones, only 5 percent use that feature, says Crump. And Facebook? The growth of that social network in Mexico is outpacing its growth in the United States, says Crump. Samsung figured out the preferences of Classe C consumers early on and has been marketing Internet-enabled televisions, a product favored by Brazilians, for years now. 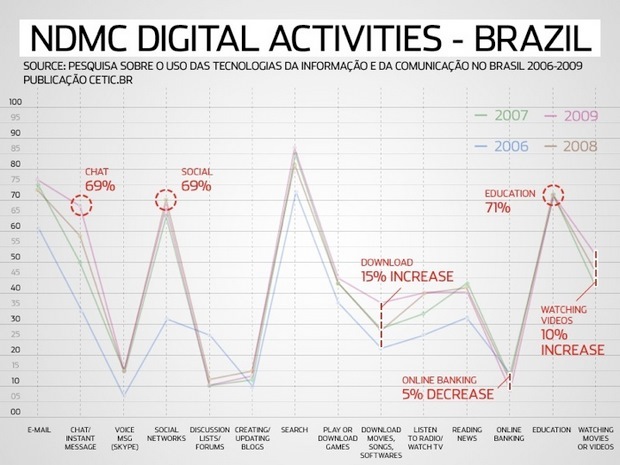 When I ask Crump what he adds to existing literature on emerging markets in Latin America, he is quick to point out that his niche is the digital focus. His is an ethnographic focus, not too dissimilar from Jan Chipchase, and he spent time immersed in the field, not just distributing surveys. In the report, he details 40 families in depth, focusing on several particular personal profiles. The report, officially out soon, can be viewed here. Follow me, Jenara Nerenberg, on Twitter. Jenara is an overseas reporter for Fast Company and a freelance writer/producer in Asia, regularly on CNNGo, and a graduate of Harvard and UC Berkeley.